After you complete your application and accept your offer, we may ask you to verify the information you’ve provided. You may also be asked to submit documents, like a paystub as proof of income, or a utility bill to confirm your address. 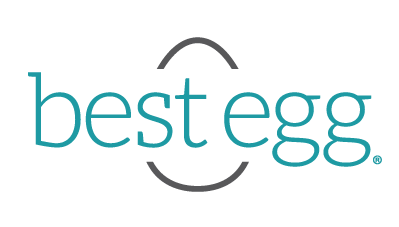 Log in to your Best Egg Dashboard to view what documents we need from you. We’ll need to verify your information before we can deposit your money. On average, customers are asked for no more than two documents.